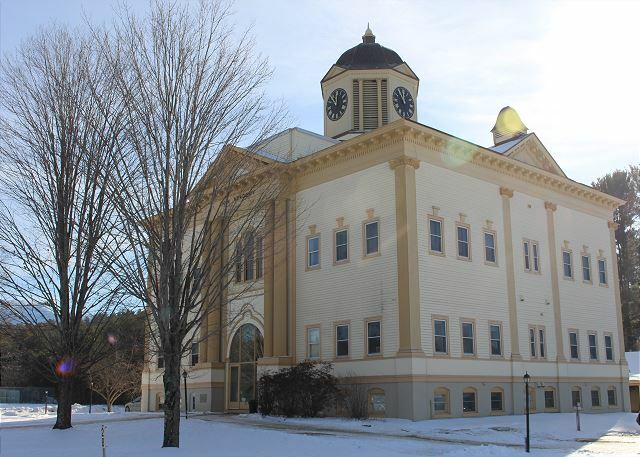 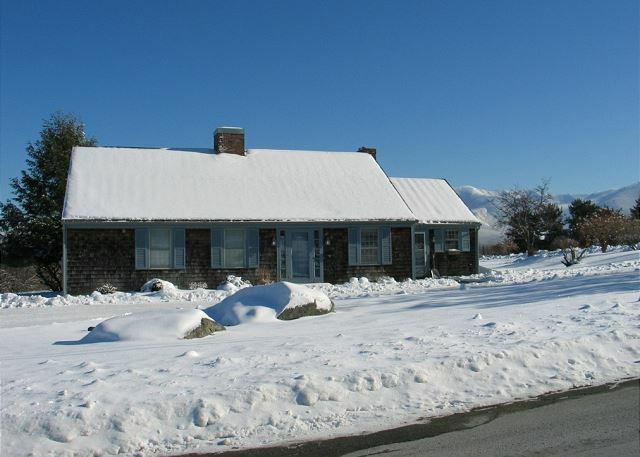 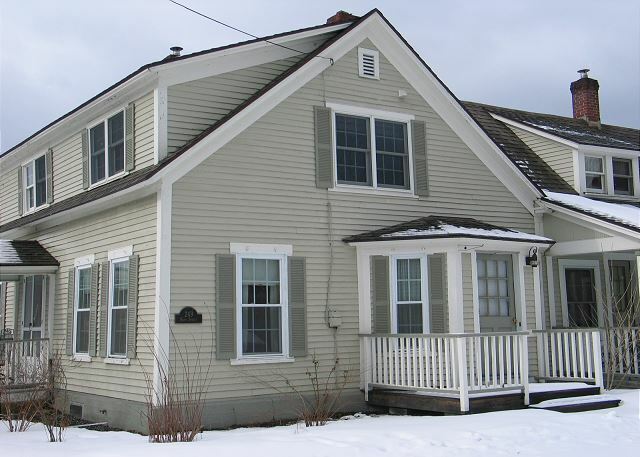 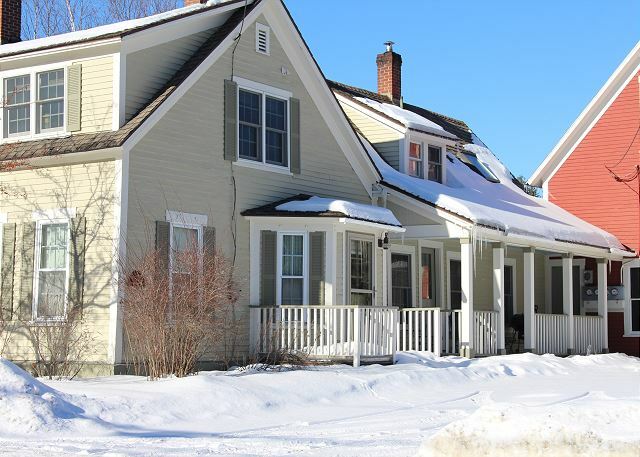 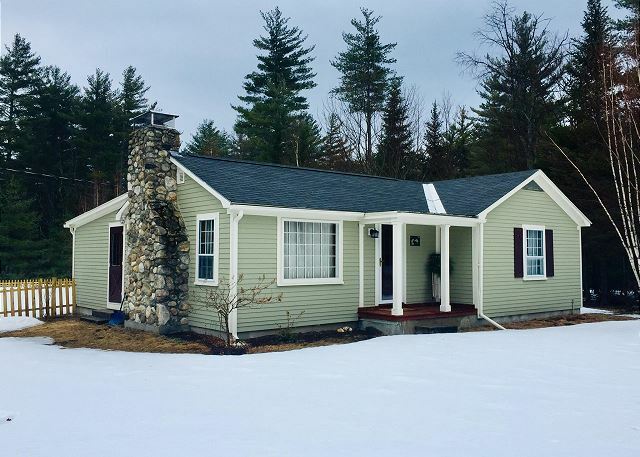 A Grand & Immaculate Quality Vacation Rental Home within minutes of The Mountain View Grand Resort, Weathervane Theater, and ALL that NH's White Mountains Attractions have to offer thereafter. 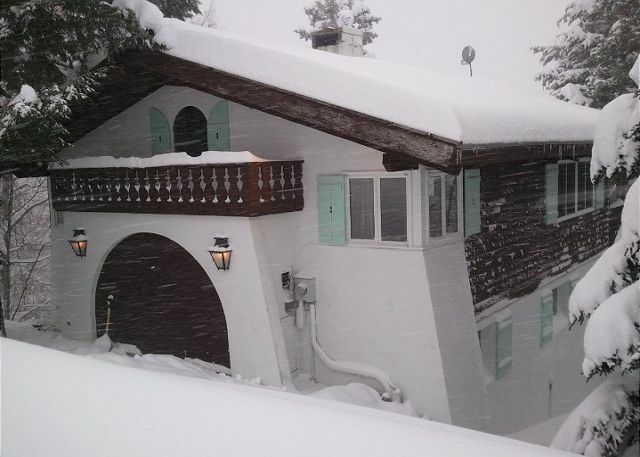 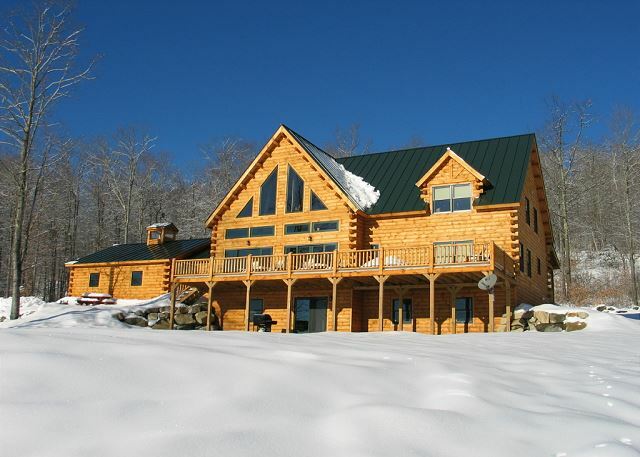 This mountain retreat setting is ideal for getting away. 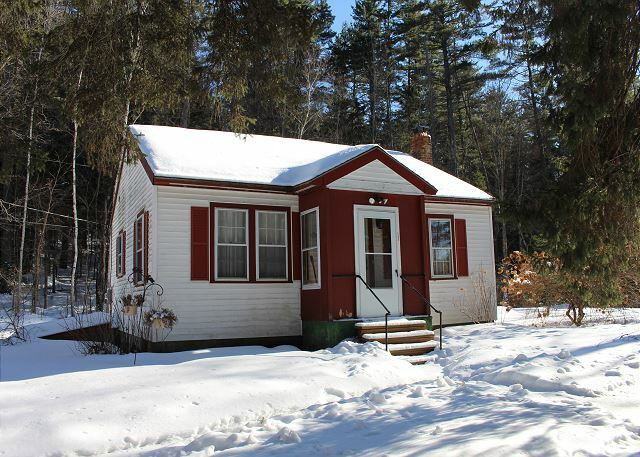 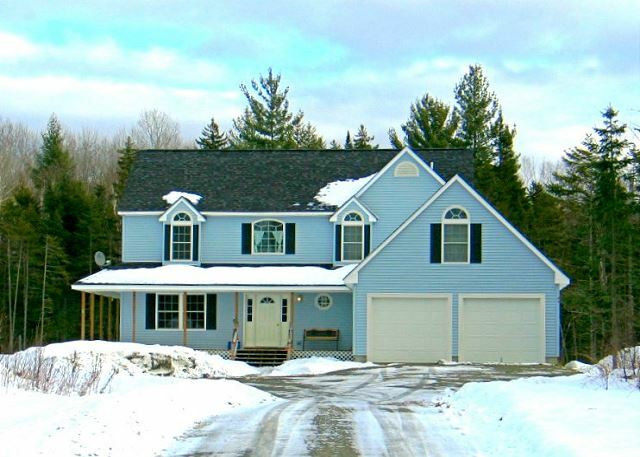 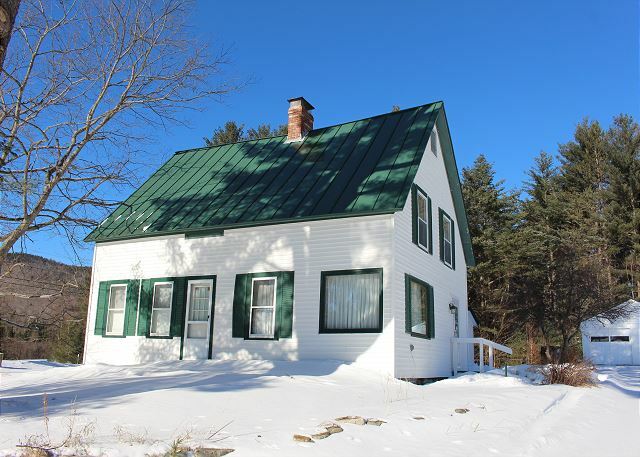 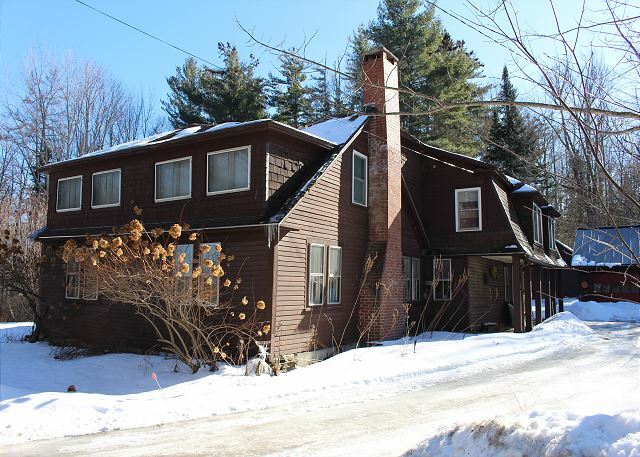 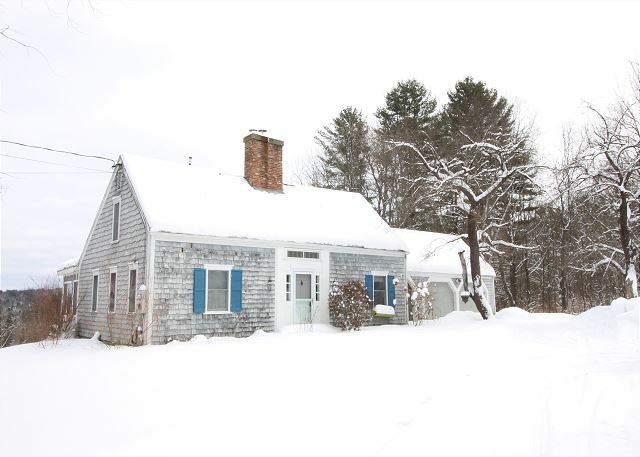 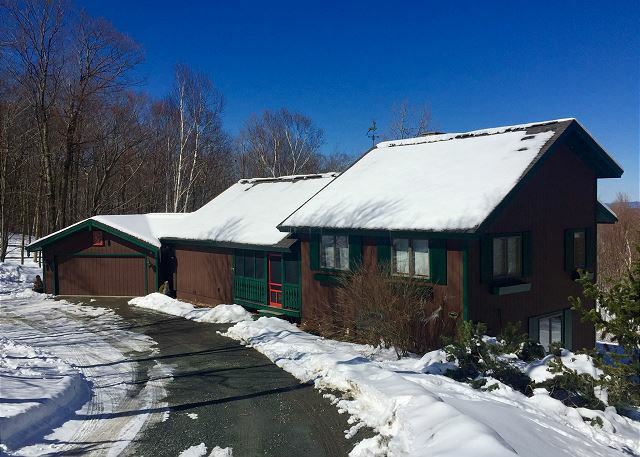 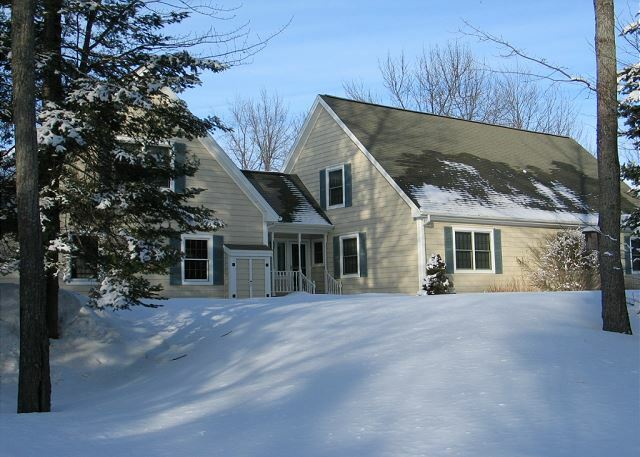 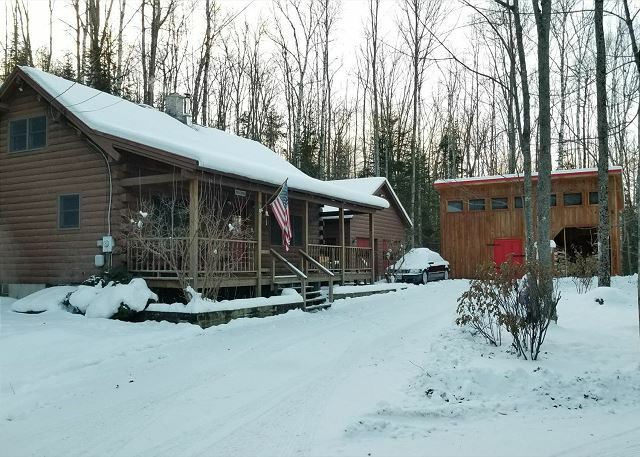 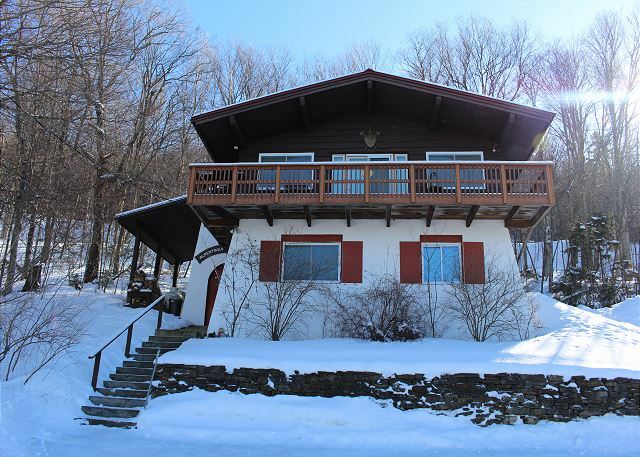 Located not long off of I-93 Exit 43, this Estate Style Property offers acres of land & trails with direct access to NH's Western White Mtns best snowmobiling! 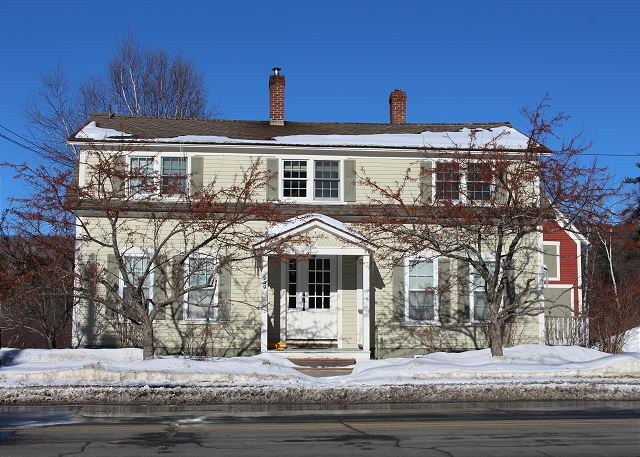 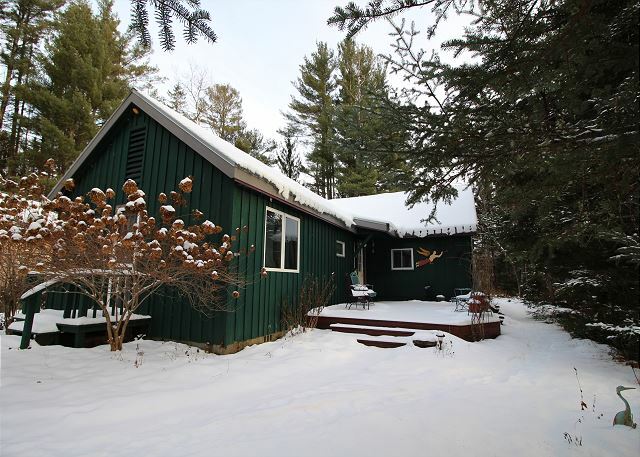 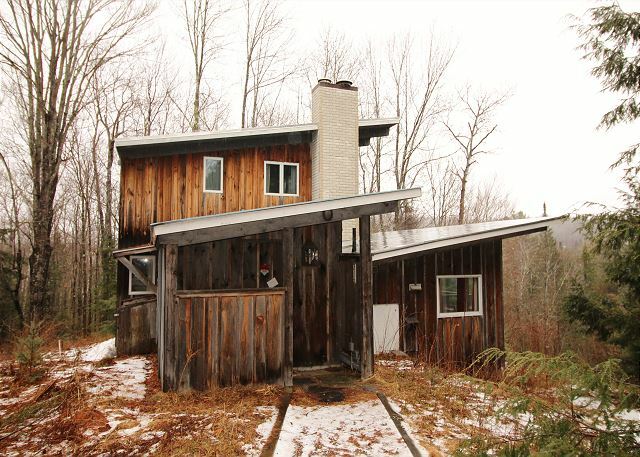 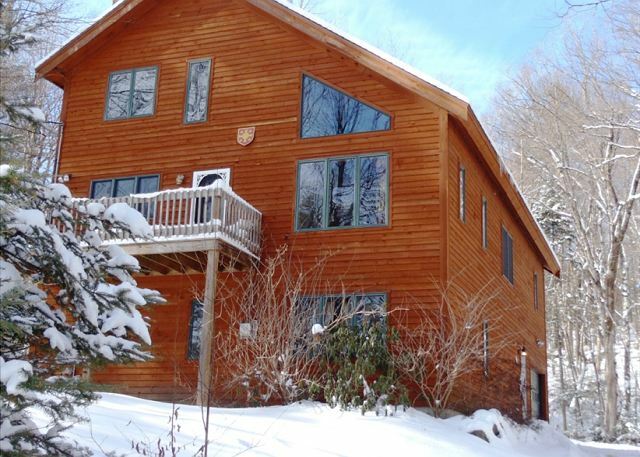 Featuring 4 Bedrooms, 2.5 Baths plus a Grand Fireplace to match the Living Area and Sleeps 8. 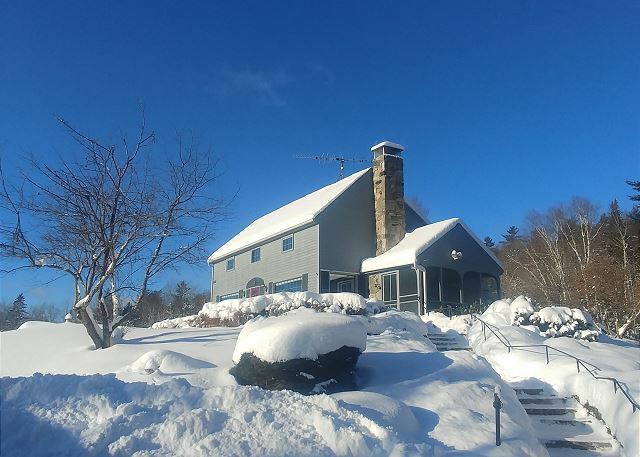 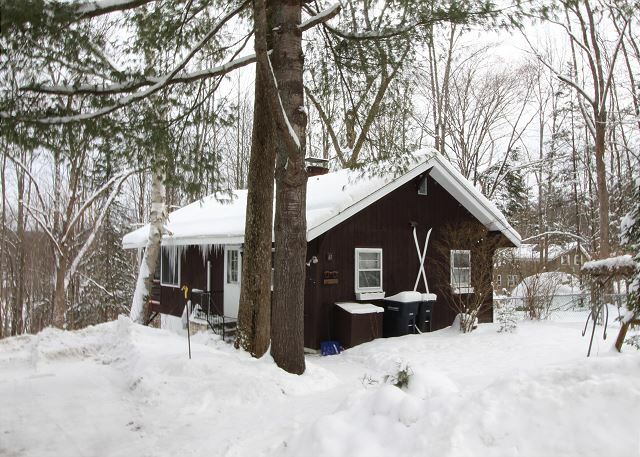 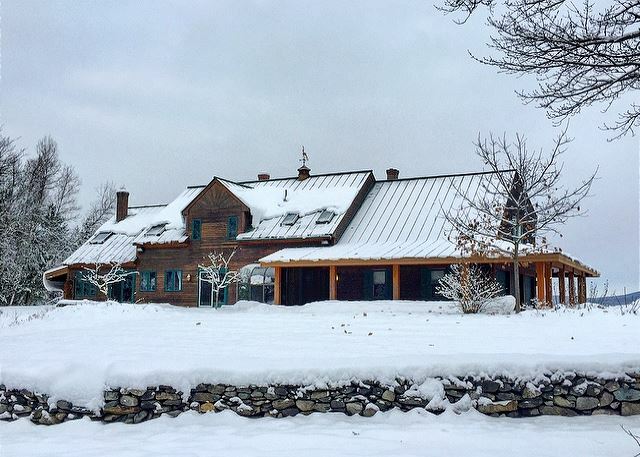 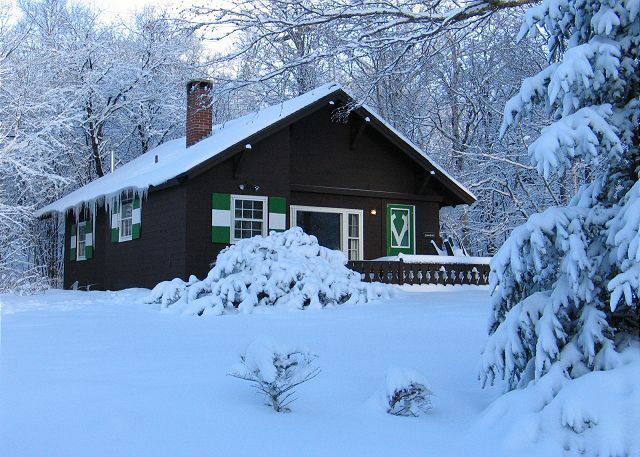 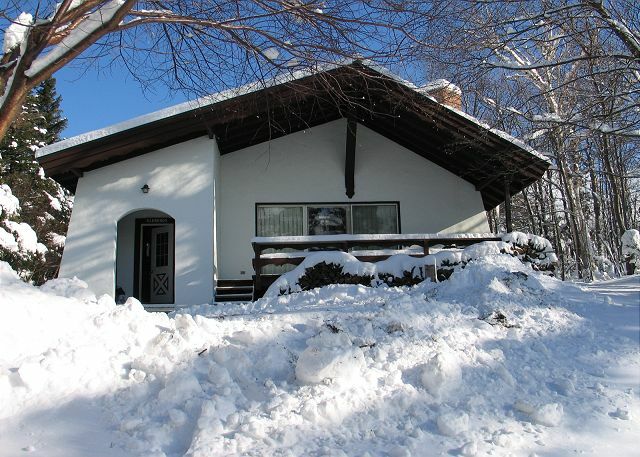 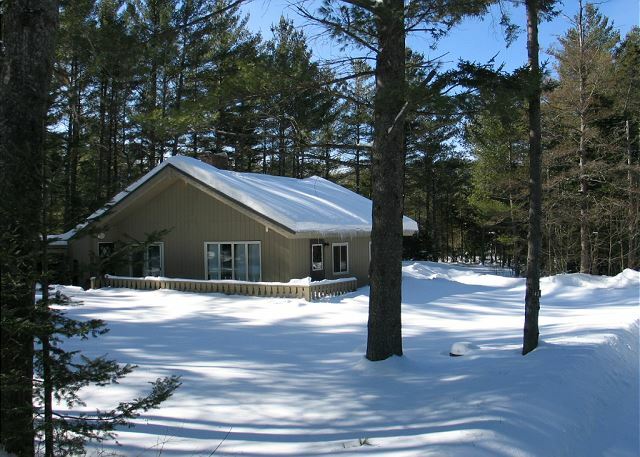 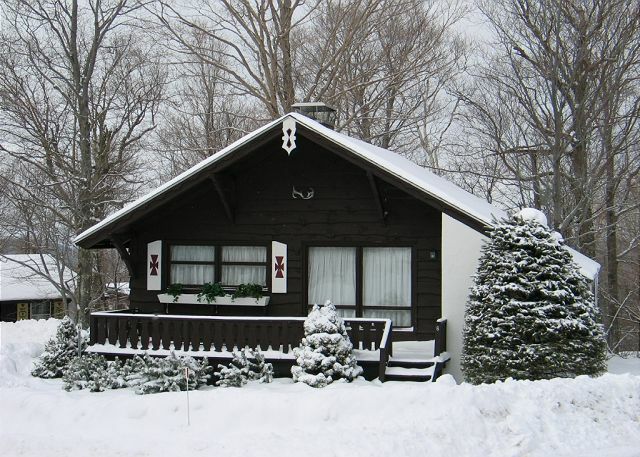 The Kinsman Chalet, a Franconia Notch Vacations professionally managed vacation rental, is ideally located for all things wilderness & natural about New Hampshire's White Mountains, with Cannon Mt Ski Area less than 10 miles away. 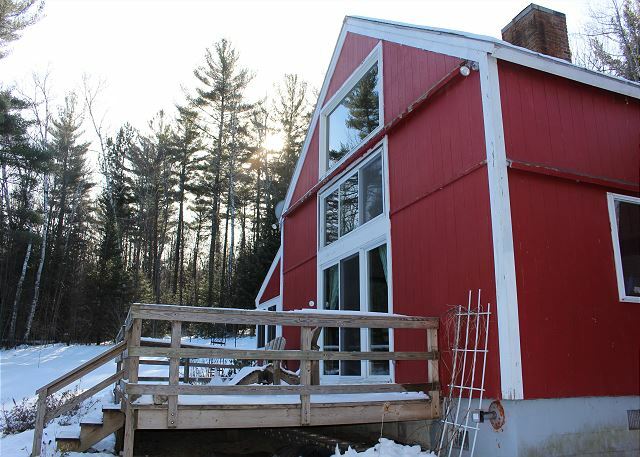 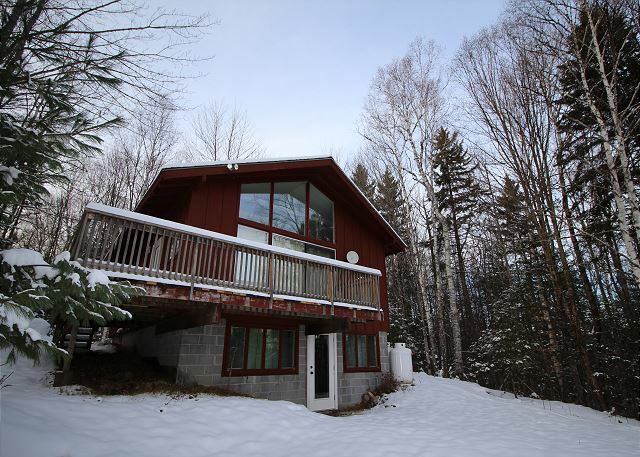 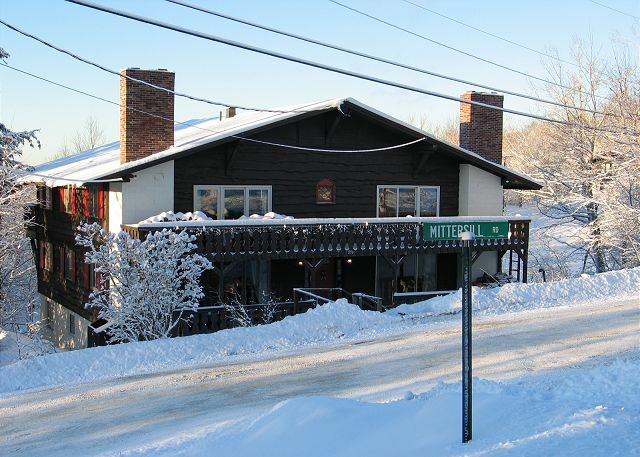 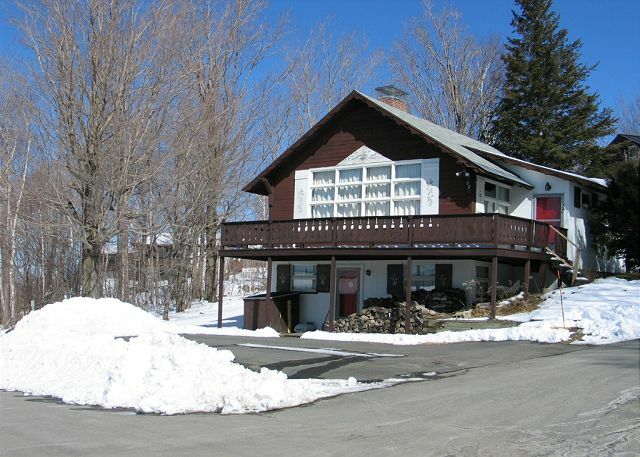 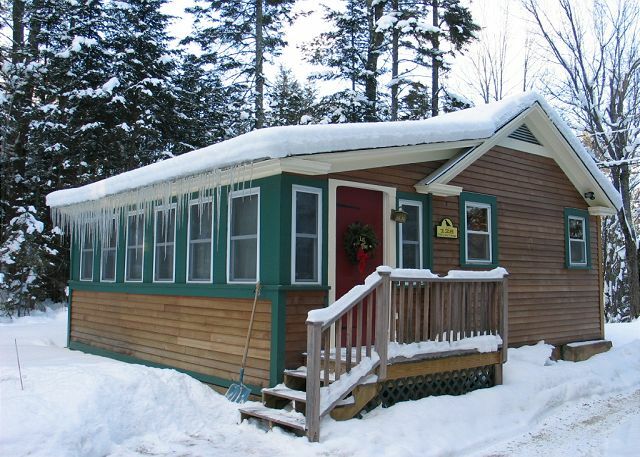 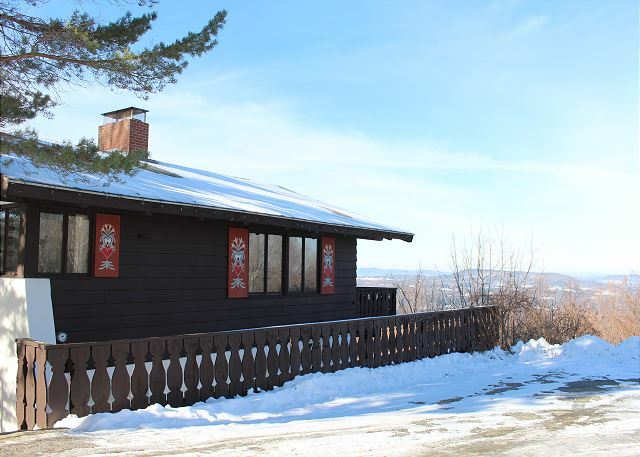 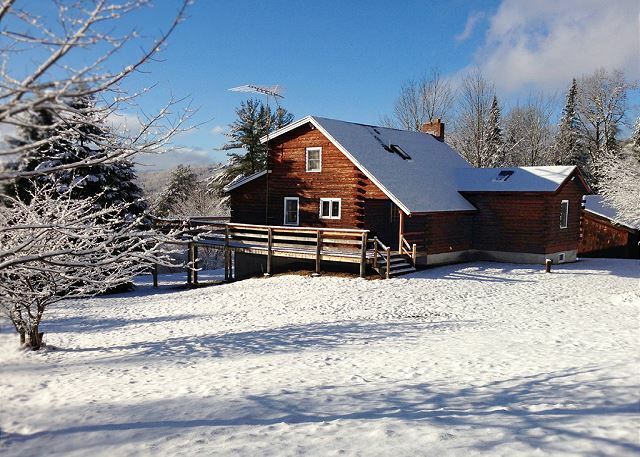 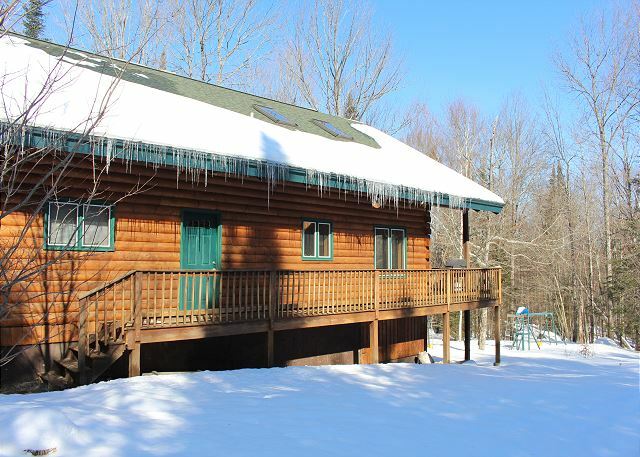 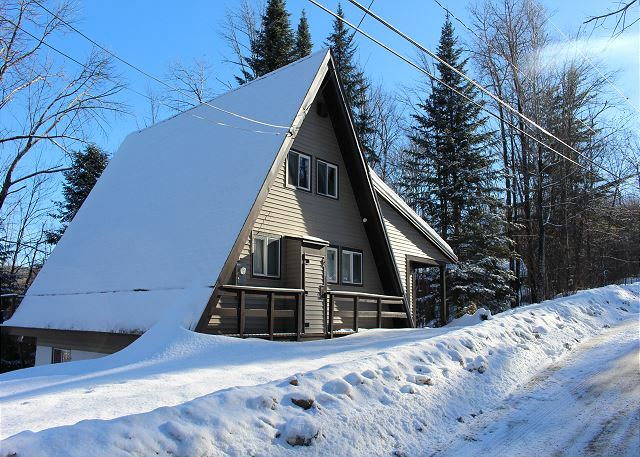 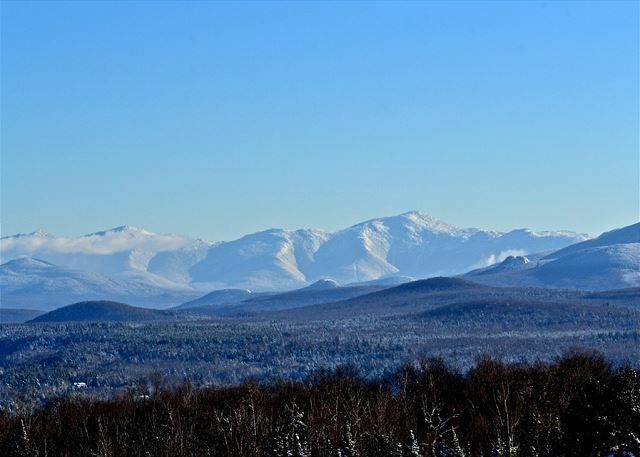 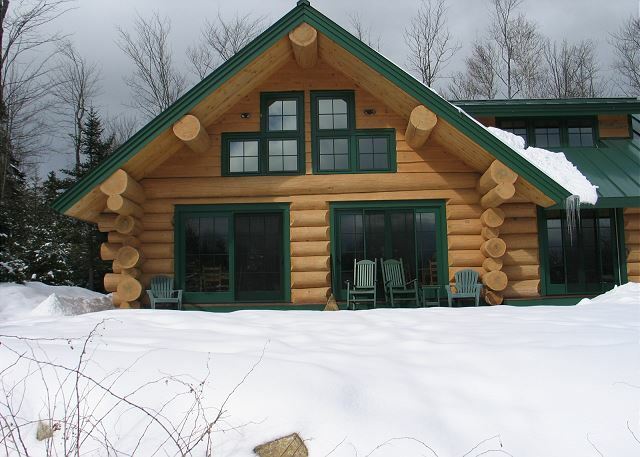 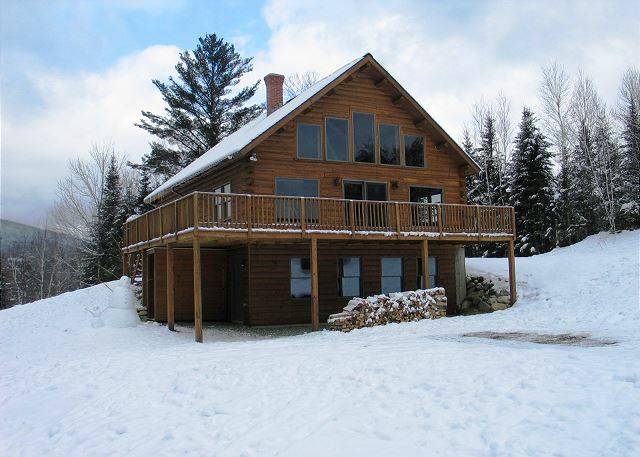 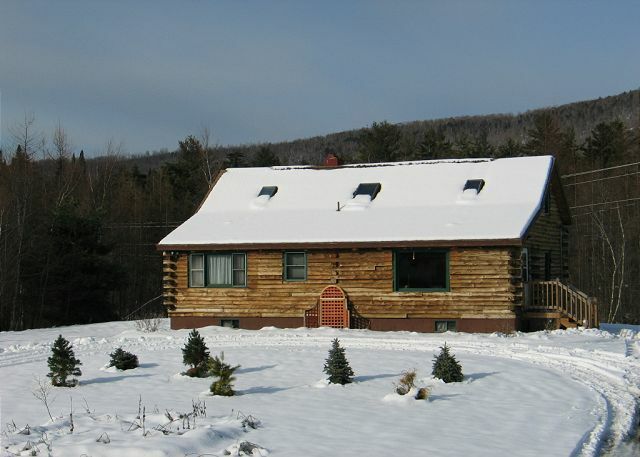 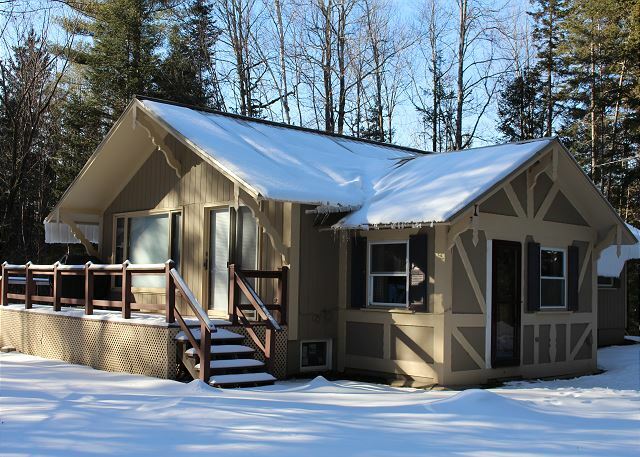 The Twin View Log Home in Twin Mountain, NH is central to all of NH's White Mountain Attractions and several major ski resorts, including Bretton Woods & Cannon Mountain. 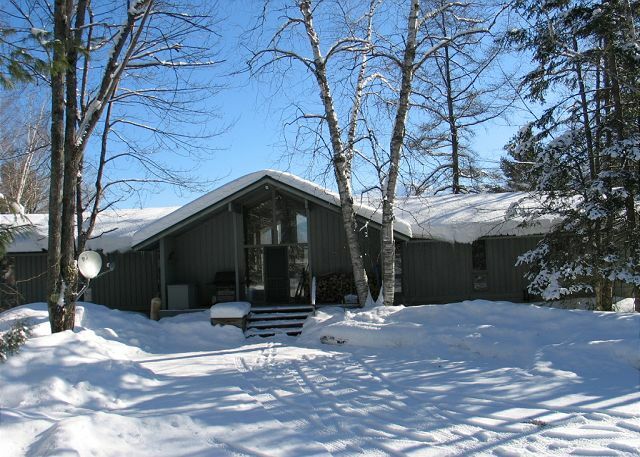 Great interior comfort, clean and professionally managed. 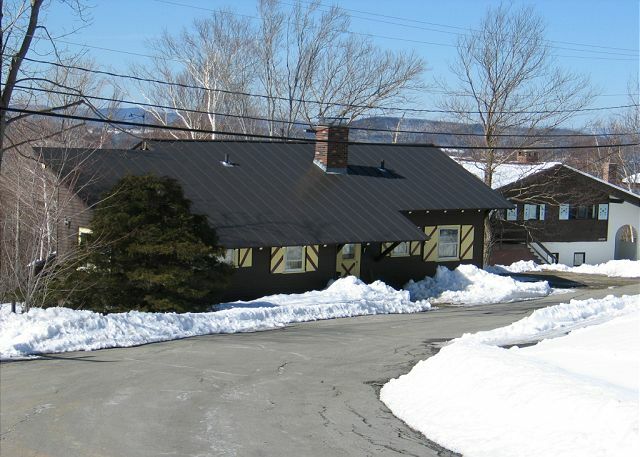 Call and reserve Today!